Justin Timberlake postponed a present on the Tacoma Dome on Sunday (Feb. 10) attributable to extreme winter climate, although his second date on the venue on Monday (Feb. 10) remains to be anticipated to happen. Officials say the climate forecast is being monitored, and any modifications will likely be communicated on the Tacoma Dome website, LiveNation social media and by electronic mail to ticket holders. LiveNation additionally advised fans to carry onto their tickets for potential rescheduling. 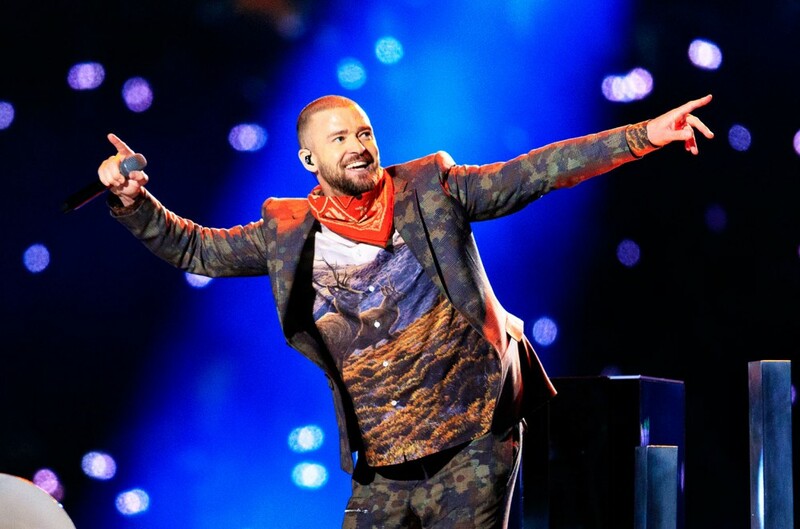 Sunday's present was the primary of two dates that had been beforehand rescheduled for JT’s Man of the Woods cease at the Washington area. The unique dates for these reveals had been in November of 2018, which he needed to postpone attributable to his bruised vocal cords on the time. According to reports, Washington was hit with report ranges of snow over the weekend, with 6-10 inches hitting some areas of the state, with extra snow anticipated on Monday within the wake of Gov. Jay Inslee declaring a state of emergency; Seattle usually will get solely seven inches of snow a yr, with a possible 14 inches potential by the center of the week. Timberlake was compelled to postpone and re-schedule greater than a dozen late 2018 dates attributable to his vocal points. The tour is presently slated to run by way of an Apr. 13 date in Connecticut.